Former professional rugby player Bill “Billy” Beaumont was captain of the England national side and was appointed Commander of the Order of the British Empire (CBE) in the 2008 Birthday Honours. He is now an accomplished businessman as well as someone who gives over lots of time to charity. He is a fine guest speaker who can motivate and inspire audiences of all descriptions and ha plenty of tales to tell. Born in Preston, Bill started playing rugby with Flyde in 1970. He also got selected to play for the Barbarians and British Lions but it was with England that he had his best days. He played 34 times for his cotunry, a ten record, and was a reliable lock also selected to be captain. As captain he won an unexpected 1980 Grand Slam and he toured Australia in 1975, Japan, Fiji and Tonga in 1979, and Argentina in 1981 with England.Sadly, his rugby career finished due to injury in 1982 and Bill then became a team captain on the BBC’s popular show A Question of Sport, where he became one of the longest serving team captain with over 300 appearances. Bill is now chairman of the Rugby Football Union and MD of his family textile business. 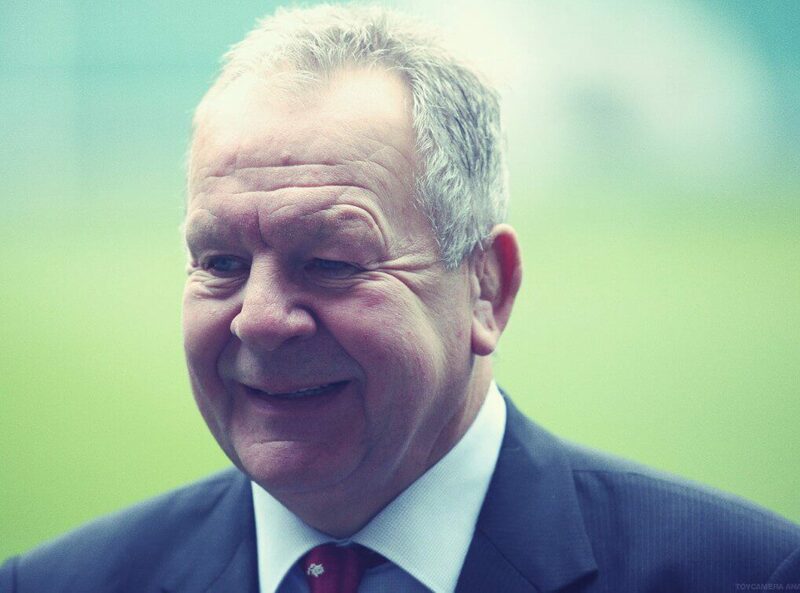 Bill Beaumont is a real character who adds plenty of star quality to any event, ceremony or function and is an accomplished guest speaker.